Althemia’s Halloween variant is a jack-of-all-trades, being a Staff user with offensive capabilities. The recovery Skill is a party-wide burst heal, while her offensive Skill has an AoE life leech effect. Both of these are nicely accelerated with the versatile 50% Skill Prep. Halloween Althemia’s lack of specialization makes either role a bit tougher, so her purpose is mainly in fine-tuning the team’s balance between healing and attacking. Like with Aurien, her hybrid role creates a dilemma around equipment bonuses. A passionate researcher of black magic, Althemia had always longed to wear a vampire's garb, and spent many a night sewing this costume. It seems no change of outfit can hide her tendency to go all in on her passions. Dressing up for the occasion, Halloween Althemia retains some of her former offensive capabilities in the form of Bitter Trick, an AoE attack that also heals. 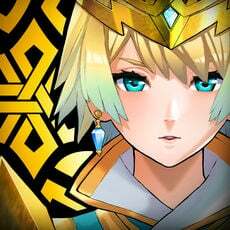 This skill proves especially effective against groups of enemies, as she recovers health based on the total amount of damage Althemia dishes out. While most healers would expect to be relegated to a purely supportive role, Halloween Althemia brings a punch to her attacks with her “Full HP = Strength +10%” Ability, which is manageable to maintain thanks to her health restoring skills. Bitter Trick also adds to her offensive arsenal by providing an AoE attack that also regenerates 5% HP of damage inflicted, making it useful against large mobs of enemies. Halloween Althemia is dependant on her skills to both support her team and maintain her Full HP passive. Thus, 100% Curse resistance is extremely potent on her, preventing her from being disabled in content like Zordiak Trials. The main selling point of Halloween Althemia versus other Light healers is the Bitter Trick. It provides her with an AoE damage skill against enemies while healing herself in the process. Bitter Trick especially shines against waves of enemies such as Imperial Onslaught, where she might find herself overwhelmed by enemies. Unless equipped her with an applicable staff, Halloween’s support capacity is limited to only healing, making her a rather selfish healer in this regard compared to others who also cure ailments or provide buffs for their teammates. While Bitter Trick can be used in a pinch when surrounded by enemies, it forces Halloween Althemia to be in melee range to utilize this skill. 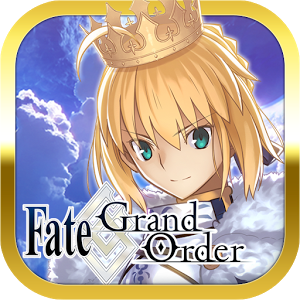 Jeanne d’Arc If solely focus on Althemia’s supportive capacities, Jeanne d’Arc provides one of the strongest HP boosts out of any Light Dragon. Saint’s Banner also aids in that regard, increasing the defense of Althemia’s teammates by 25-30% for 15 seconds. 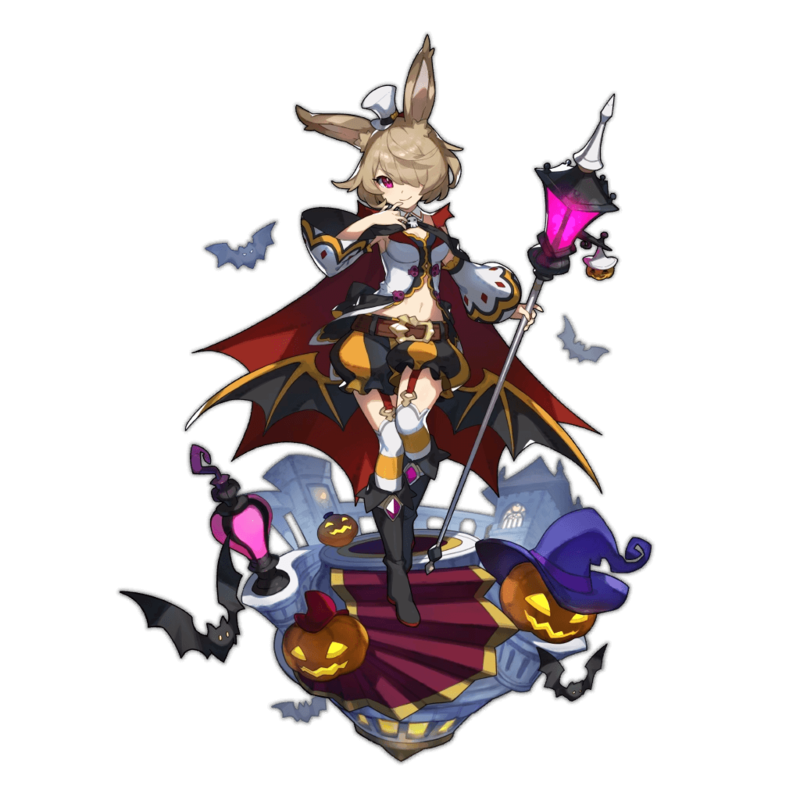 Halloween Silke: Halloween Silke takes advantage of Althemia’s offensive capabilities as a healer, providing her with both an HP and ATK increase. Pumpkin Prank’s effect of reducing the enemy’s strength by 10-15% also allows Althemia to support her teammates further while transformed. 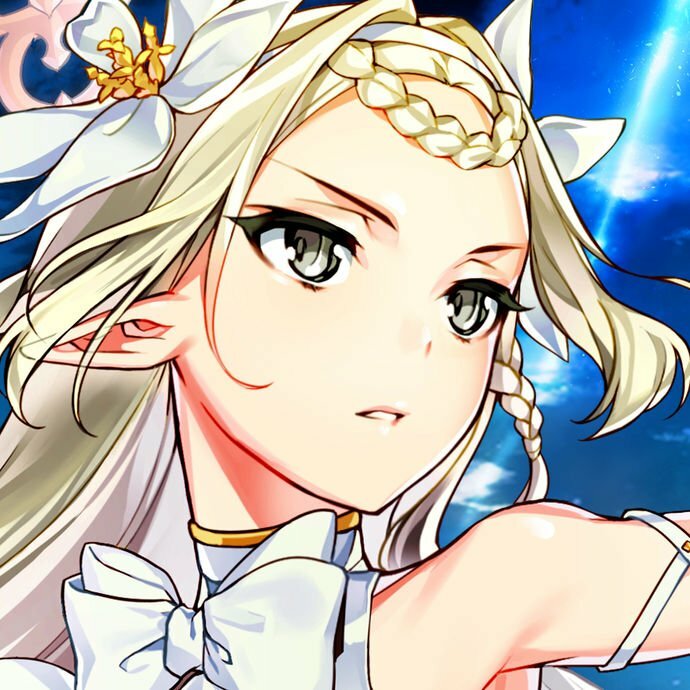 Jupiter Though less capable compared to Halloween Silke’s abilities, as a Story Dragon, Jupiter is still a solid option for those who do not have any summonable Light dragons. Beauty's Balm: Should one be on a budget, Beauty’s Balm makes for an effective 4-star staff, with its Beautiful Healing skill allowing Althemia to further support her party. 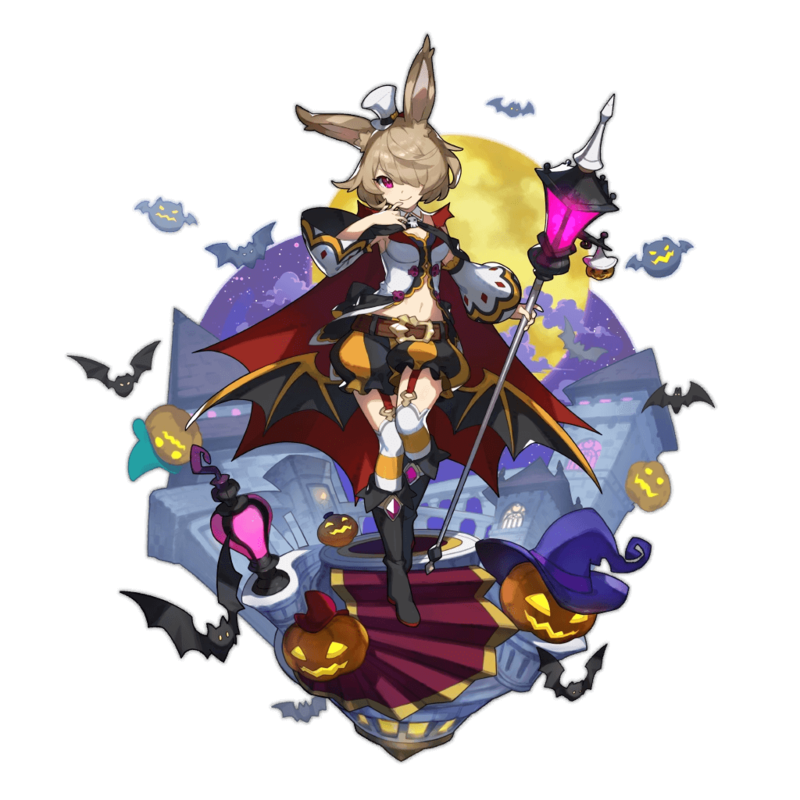 Like other healers, Halloween Althemia benefits most from Wyrmprints that increase her Healing Potency or has the Skill Haste effect. 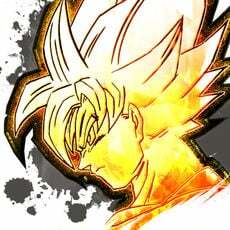 Deals light damage to surrounding enemies, and restores the user's HP by 4% of damage inflicted. Deals light damage to surrounding enemies, and restores the user's HP by 5% of damage inflicted. Fills 75% of skill gauges at the start of quests.